Each time I return from a long trip I vow not to even consider going anywhere else for a while. There’s something about sleeping in your own bed and settling once again into your own routine that is always welcome and comforting. Inevitably, however, wanderlust strikes and I start to dream of new places once again. The last few days of spring-like weather we’ve had here in northern California have had me yearning for the warmth of the South of France. It’s been almost four months since our visit but I remember this tiny fishing village which we called our “home” for two weeks as if it were yesterday. What was not to love? The golden sun, the blue water, the gracious French locals, the food…in Villefranche-Sur-Mer another Francophile was born. 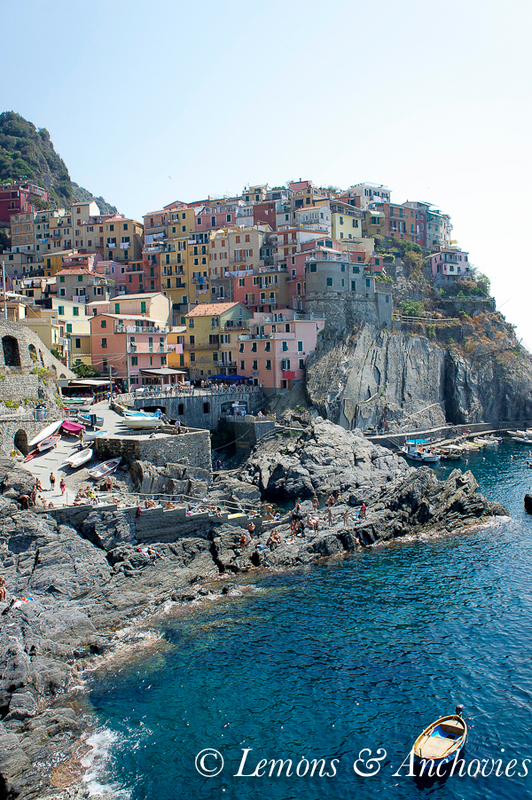 If I ever decide to live anywhere else, this would be at the top of my list (second only to Italy). But what I’ve been craving most of all is this salad. It was my first meal in this lovely village. My husband and I had just flown in to Nice from Paris, an uneventful flight but tiresome just the same. After dropping off our luggage in our hotel, we walked to the brasserie next door. By all accounts, this place had all the makings of being a tourist trap but we were hungry, the place was packed, it had a great view of the harbor and the patrons seemed happy to be there. Sold. And sold I was with this salad at Le Cosmo. It had a delightful mix of fresh veggies with treviso, Belgian endive, haricot verts, cucumbers and tomatoes but it was also rich with roast potatoes and liver. The salad was rounded out with a refreshing vinaigrette but what struck me most was the garnish that was added to finish the dish. See those tiny cubed pieces on the plate? They tasted like pickled onions or garlic. Honestly, I couldn’t tell at the time what they were but they brightened the salad in a way I’ve never forgotten. I had this salad three times in two weeks just to give you an idea how much I enjoyed it. Of course, I was determined to recreate it once I returned home. I decided that the key ingredient was pickled garlic so last week I went in search of a recipe and Google didn’t disappoint. I found a recipe that brought back the lively, crunchy, tart flavors of that French Riviera salad. I had no idea that pickling was this easy. In four short days, I was able to relive one of my memories of that fun summer. And guess what, the pickling process seems to eliminate the dreaded garlic effect–you know, the unpleasantness coming out of your mouth and pores. What you get is a great “Vlasic crunch” (as in the sound you hear from in their dill pickle commercials) and the French Riviera in a jar. * Note: I doubled this recipe to make what you see in the picture. The liquid looks short because I had slightly more than 2 cups garlic. * Note: The recipe did call this “French”, not I. The main difference I noted is that compared to other “regular” pickled garlic recipes, this called for wine and a shorter wait period. FYI. Except for the garlic, bring all ingredients to a boil in a nonreactive saucepan. Gently boil for five minutes then add the garlic. Bring back to a boil, cover the pan and remove from heat. Let rest at room temperature for 24 hours. Bring the contents of the saucepan back to a boil, then transfer to a half-pint jar. Let the jar cool, and cover it tightly with a nonreactive cap. Store the jar in the refrigerator (I missed this part and let the jar sit on my counter for four days; they were fine). The garlic will be ready to eat in about 5 days, and will keep well for about 1 year. I’ve never been to the south of france before… or the north of france. Lately I’ve been trying to stick to places with good exchange rates. I’d love to go to france sometime though. Roxan, I get like that too sometimes. There are so many places to see in the world and not enough time! No big trips planned for us yet, though I’d like to see South America at some point. This is crazy I was literally just thinking about how I have never pickled anything and that I should look for a recipe… I guess I found it! This is a good recipe for a first attempt at pickling–it was my first, too, and it was so easy. Thanks! Thanks, Rose! I had never heard of it either until I started researching for the salad I had at VSM. It was easy-peasy! I love pickled anything and your garlic one looks great. It’s so good for the blood too!! Have you ever tried it with ginger? It’s just as awesome! 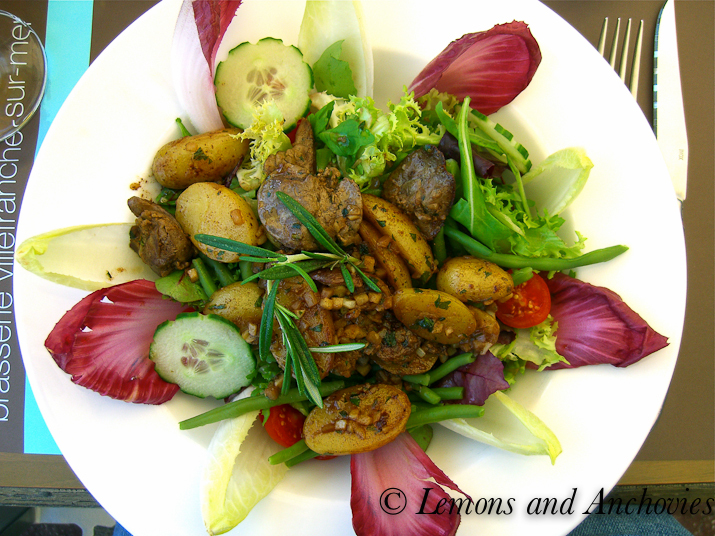 I love Villefranche-Sur-Mer – and this salad. I wonder how long it would take to get there for lunch…. 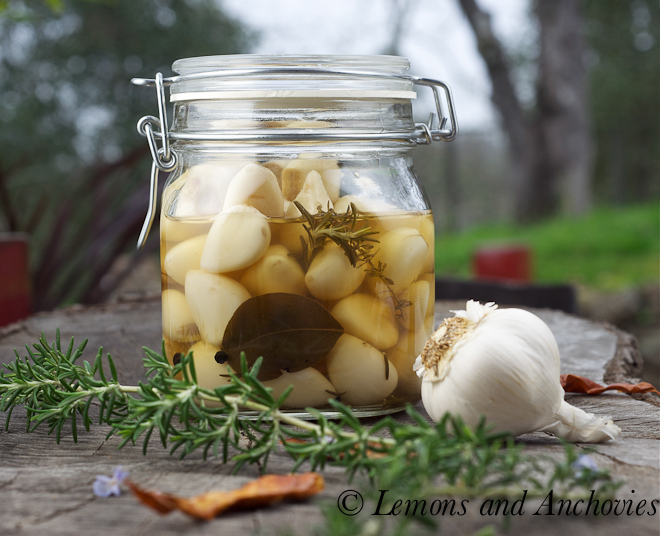 Pickled garlic recipe just finished printing, and I’m off to the kitchen. Garlic is at it’s peak right now in the shops – perfect timing! Where could we find pickling salt? Sounds great, I will look for it when I am in the south of France this summer. I will try making them before then! Ooh, how fun! I wish I had plans to go back! The salad and pickled garlic sounds delicious! I guess I’d rather eat it in Nice but home will have to do. At least you don’t have snow! Susan, I couldn’t get enough of this salad. It just had a perfect balance of everything. The great thing is that it is easy to recreate at home. Ok Jean, we finally have something that we don’t have in common. I can’t eat liver! 🙂 My parents used to cook liver regularly but I would refuse to eat it and usually ended up eating salad, rice that I don’t like, and whatever other side dishes were on the table. Since then, I’ve tried liver again in my adulthood but I still can’t eat it. I think I would absolutely love the salad with pickled garlic minus the liver. We do, however, have in common the fact that we like to order the same dish, same restaurant… I did that in Florence for 3 nights. LOL. Have a great week! Well, okay, but I’ll still call you my friend. 🙂 I think this salad would be great without the liver. The potatoes have enough body on their own to balance out the rest of the ingredients. It was truly a delicious salad. Glad to know I’m not the only one who does repeats of restaurants and food. We found this wonderful place in Florence, too. Small restaurant but high quality food. We also returned a couple of times. It was a gem! I completely understand! I’ve eaten pickled garlic as antipasto, but I’ve never made it. What a great idea! Your first couple pictures definitely stir the wanderlust in all of us! Thanks for sharing such a fun recipe, I can think of a few things to do with picked garlic, how about on pizza?? Mmm, your torta and this salad would be an awesome meal. I have some Spanish chorizo in my freezer waiting for some attention, too! Don’t you just love review old photos like that? Just a year ago today my husband came to me and said “let’s take this cruise to French Polynesia… it leaves in 5 days.” I didn’t think there was any way I could make it work, but I did! I have been yearning for my tropical waters this week and can totally identify with your yearning for the South of France. 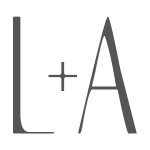 We have it on our list, and when my daughter heads to college (2017…..) my husband and I have a date! In the mean time, I think I’ll try the pickled garlic and get a head start on my yearning! 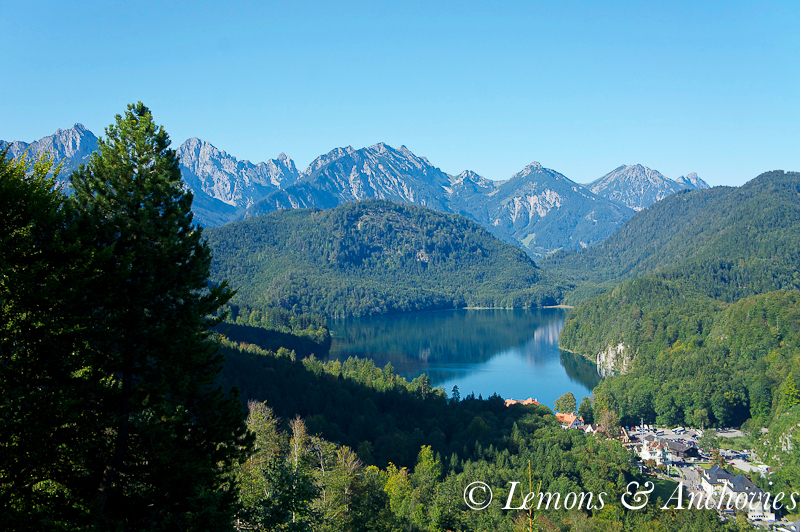 That crystal clear water certainly seems very far away at the moment! I can only imagine what a wonderful experience that trip must have been. I want to visit that part of the world so badly! We hope to get over there next summer…seeing your pictures made me wish we were going tomorrow! This garlic sounds amazing. Ryan is growing some in our garden, so I can’t wait till we can make this! Thank you for sharing with me, my sweet friend. I hope you are staying safe and warm. It is even too cold in my part of the country…and I’m in Austin! How crazy, we were just in Nice this summer! 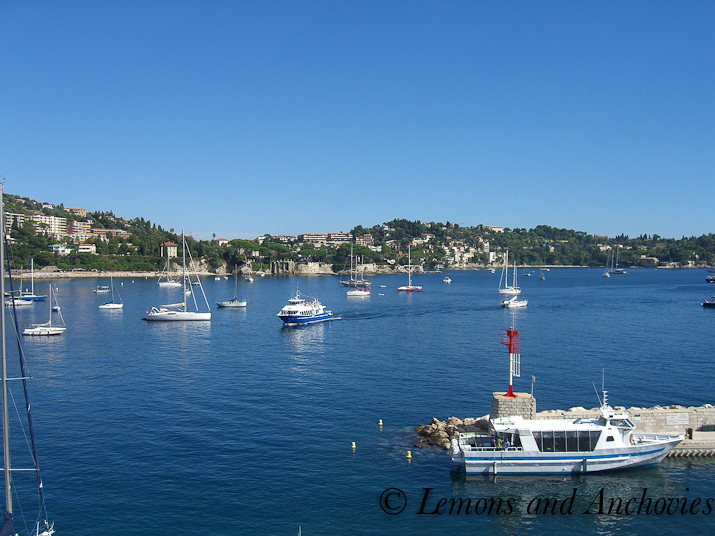 I’ve never spent any time in Villefranche-Sur-Mer but I hear it’s a nice quiet town. Did you have a chance to visit Nice while you were in the area? Hi Sylvie! Yes, were visited Nice, too. We used VSM as our base as we explored the other Riviera towns. Transportation was so convenient and cheap. 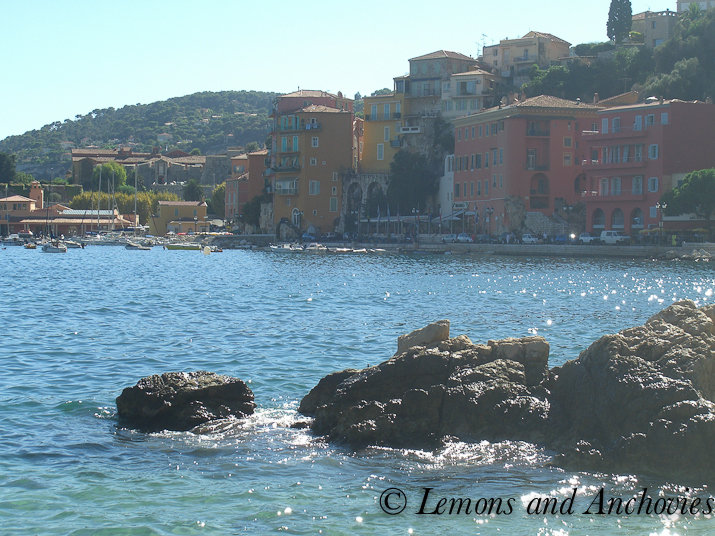 We just fell in love with the little villages: VSM, Beaulieu Sur Mer and Cap Ferrat. Are you from that part of France? Aaaah, memories of Cannes… we had plans to go to Villefranche but ended up not renting a car due to the gas shortage/strikes in October when we were there. 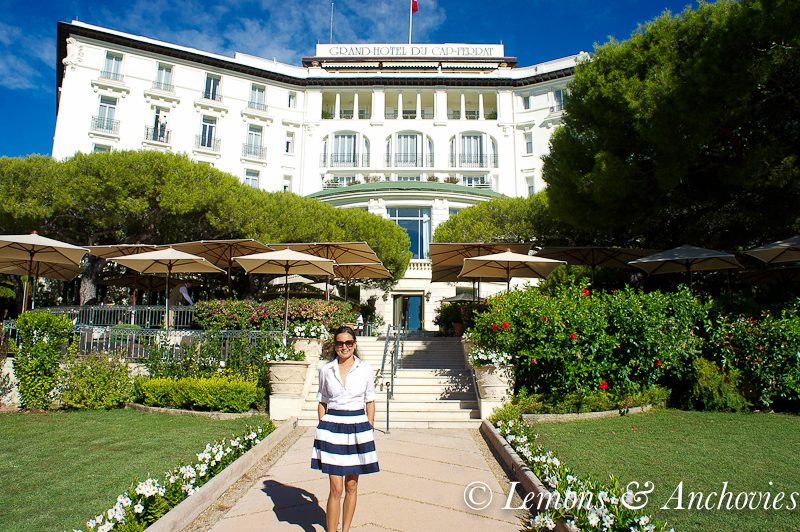 Your photos capture the beauty and aura of the French Riviera. 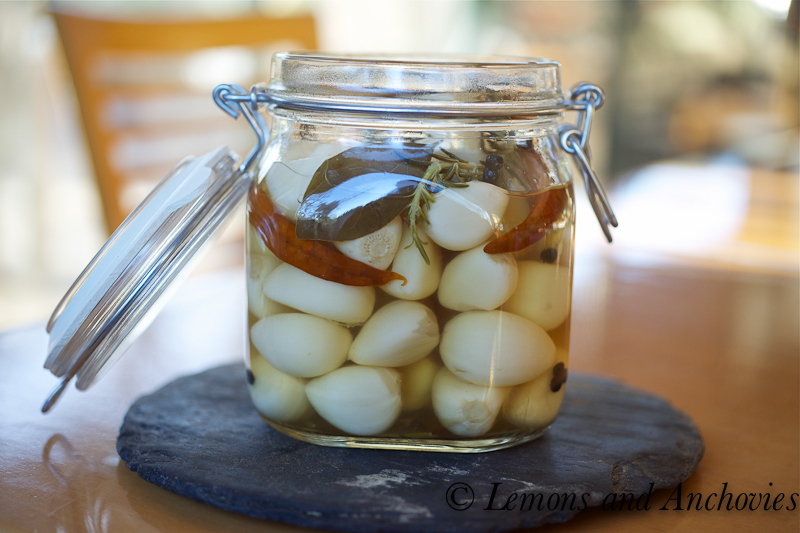 I’ll have to try this pickled garlic on a lovely Provencal salad.